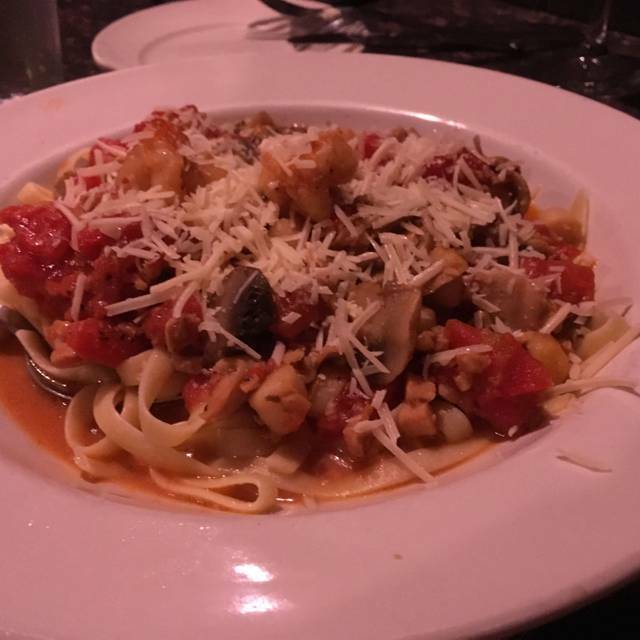 Anthony’s Restaurant & Lounge has been family-owned since 1978 and serves award-winning, traditional Italian and American dishes and daily specials, including pasta, steak, veal, chicken and seafood. 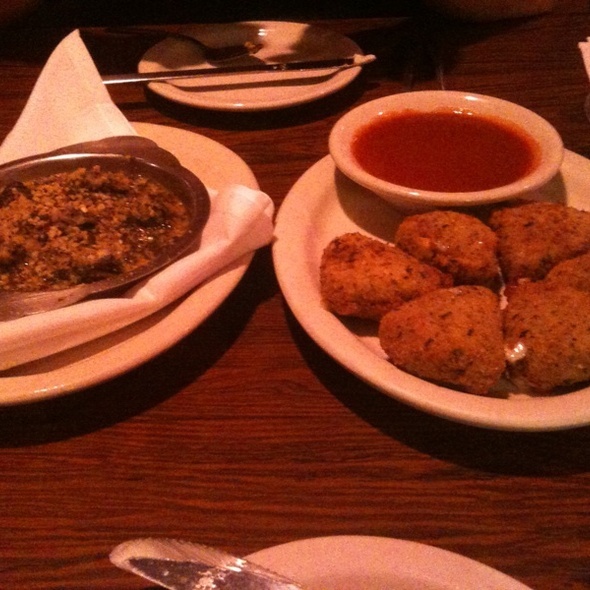 Anthony's offers casual warmth with an elegant atmosphere and welcomes families. Though all meals are prepared to order, Anthony's offers quick service, making it a great spot for a business lunch. Or come in for a drink. Anthony's has an excellent, affordable wine list and a comfortable bar that's open late. Located within walking distance of the convention center and downtown hotels, Anthony's can accommodate groups of up to 40. If you would like a family-run traditional Italian restaurant with recipes handed down through many generations, look no further. 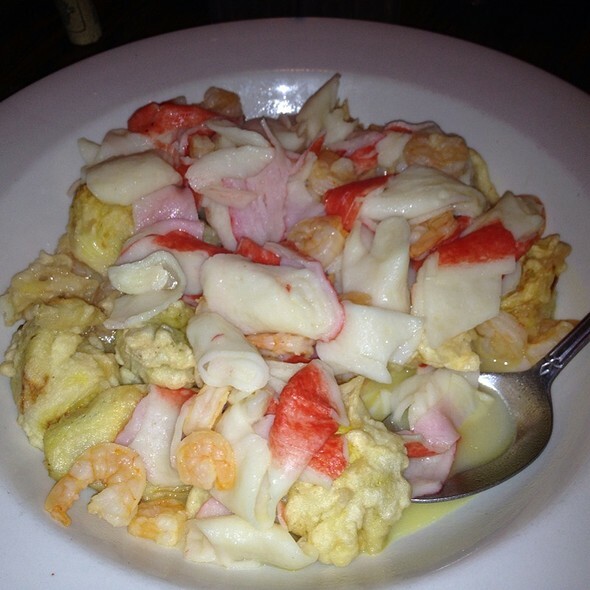 Come to Anthony's Restaurant & Lounge and enjoy our family's tradition. Having a party? Wedding Rehearsals, Pre-Concert, Meetings, Wine Tastings, Graduation, Retirement, First Communion, Confirmation, Bachelor/ette Parties, Anniversaries, Girls Night Out, Birthdays, Fund Raisers,Charity Events, Showers. Options Include: Invitations, Entertainment Options, Flowers, Balloons, or Decorations, Special Menus or Buffet, Cakes or any Desserts, Photos, Presentation Screens, Microphones, and many more options. Private Room Available up to 40. Main dining room up to 100. Anthony's has a private parking lot and plenty of free street parking. We had a diverse group of neighbors out for dinner and found a wonderful was had by all!! It's always a pleasant visit, the food taste great! A first rate experience per usual! We shall return. Love everything except the LOUD music. Fabulous place with excellent Food. I would recommend to everyone! Had a great experience. They always provide excellent food and service. You will not be disappointed. 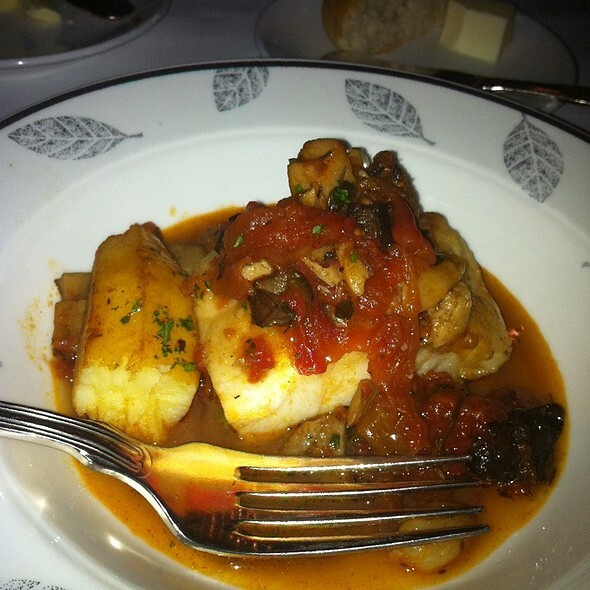 As always the food was great and the service excellent. The Sunday night fried chicken is always a winner!! Wonderful family atmosphere! We love it by ourselves too. 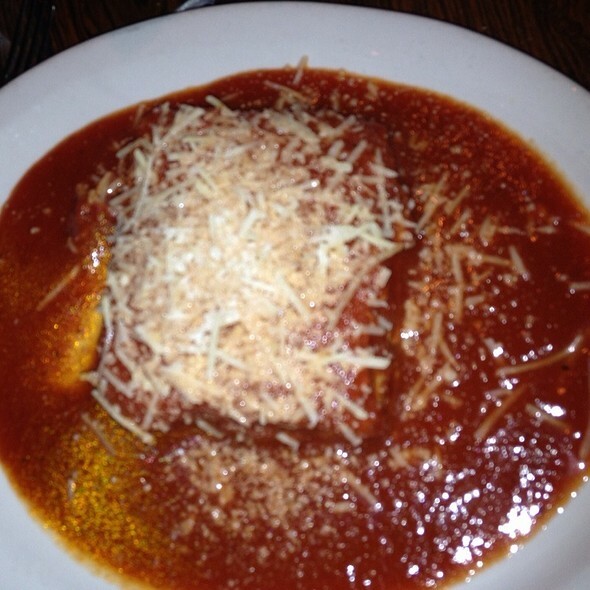 When in the mood for a romantic evening we start the night with Anthony's. Love the atmosphere of this place. Food is great. Good location for eating before going to any event downtown. Everything was perfect from start to finish and I’m still full!! Our meals were good with generous portions. We did get sautéed octopus and it was chewy. But, they took it back and didn’t charge me for it. Nice place. Excellent establishment. Very polite & professional & food was superb! Excellent Italian food. My husband and I were not sure from the outside (as there are gates on all the windows). But were pleasantly surprised by how crowded it was and how popular it was. Excellent Spaghetti and Chicken Parmesan. Will definitely be back! The food is Delicious! Would highly recommend and have referred people. Excellent food accompanied by wonderful, friendly staff always makes for a great experience at Anthony’s whenever we come to Kansas City from our home at the Lake of The Ozarks. My beef tenderloin was horribly bloody twice.... calamari was rubbery. Very sad because i use to love this place. This is a great spot for families. But if you go a little later it’s great for just grown ups too. Service was outstanding and food and wine were great. I was also impressed with the portion sizes of the appetizer and pasta dish, my daughter and I split the meal and couldn’t finish it all. There were 5 of us (all extremely picky diners) for a birthday dinner before the NFL playoff game and the service and food were second to none. When you get these 5 tough customers to all be on the same page, about any experience, you've excelled. And that's exactly what the wait, bar and kitchen staff did. BRAVO for Anthony's!!! Always a great experience at Anthony's. 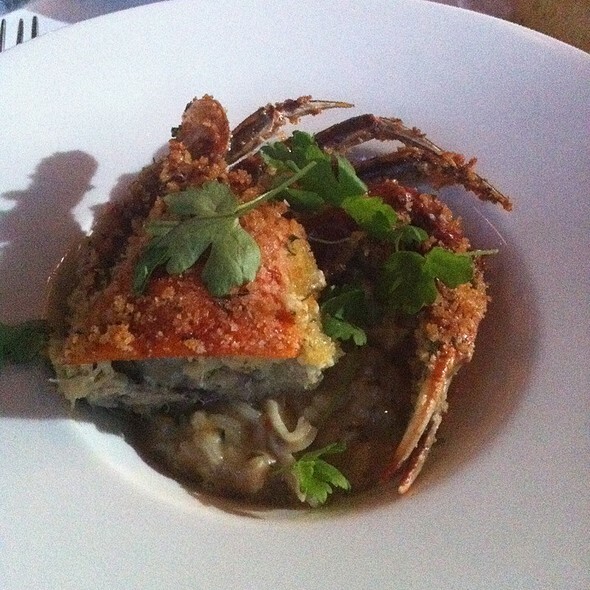 The food, the atmosphere and service are superb. One of our favorite places downtown. This is one of my all time favorite - my go to - whenever I want a great meal and great service. I've been coming here for years and I always feel welcome and have never been disappointed. Food was great, unfortunately we were seated next to a family that should have kept with McDonald’s. The mother was so loud that we thought she had a microphone. They were screaming for 40 min or so we couldn’t believe they had finished their meal and were just keeping the table. When they left it was amazing how normal the noise level was. She should have been told to leave to save everyone from hearing about her workout at the club! I and my teen daughter were approached on the way in by people seeming to want money in a more aggressive way than most people do. Inside, I loved the atmosphere but the food was dreadful. The veal was tough, stringy and more breading than meat. It was so covered in sauce/artichokes and still had no taste. Overall was a bad experience and way too expensive for bad food. We were so disappointed!! The food was not flavorful. Uninspired wine list. The Italian salad is just iceberg lettuce with boxed croutons and a standard Italian dressing - no fresh onion, pepperoncini, or even an olive! Our entrees had no flavor. The bread wasn't homemade. It certainly has the feel of an old-school Italian restaurant but the food hardly met the descriptions on the website or the reviews. I guess we should have ordered the lasagna since its supposedly made fresh every day. 5 of us went for NYE. It's one of my favorite spots in Kansas City. I would recommend going here any day, any time. Great food, great staff & great atmosphere. Food was absolutely delicious! A fun place to get some great Italian food and have a nice dinner with friends. Great atmosphere, servers were rockstars. Tomato sauce is too sweet for my liking but food was excellent. Great, authentic Italian food spot! We'd eat there more often if we didn't live 15 miles away. A true "Italian Jewel" for sure. Old school traditional Italian food made fresh daily from recipes handed down for 40 years. This is the third generation family running the restaurant. The absolute best tortellini I have ever tasted. Family friendly, casual with a very cozy atmosphere. All of the food is delicious. This is a true gem, don't miss out. 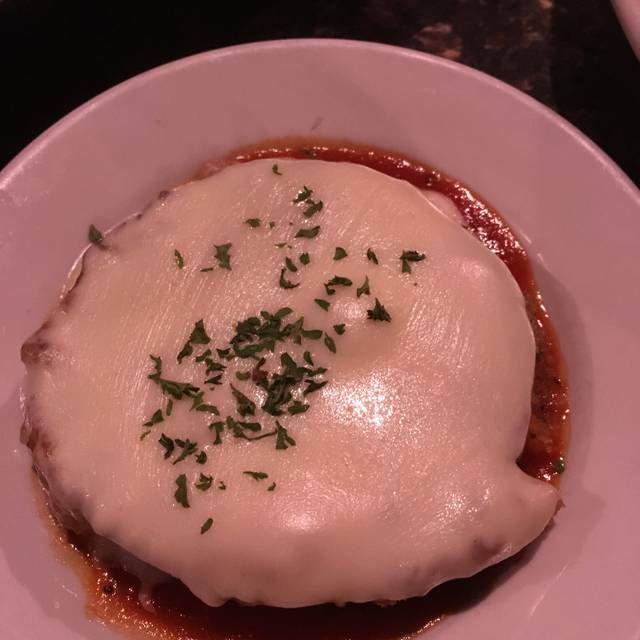 If you love Italian you will love Anthony's! 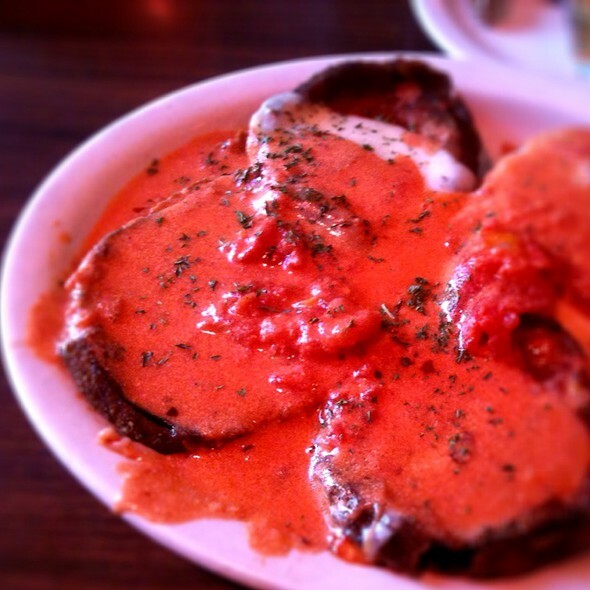 Classic Italian food in KC. It’s a must to visit. 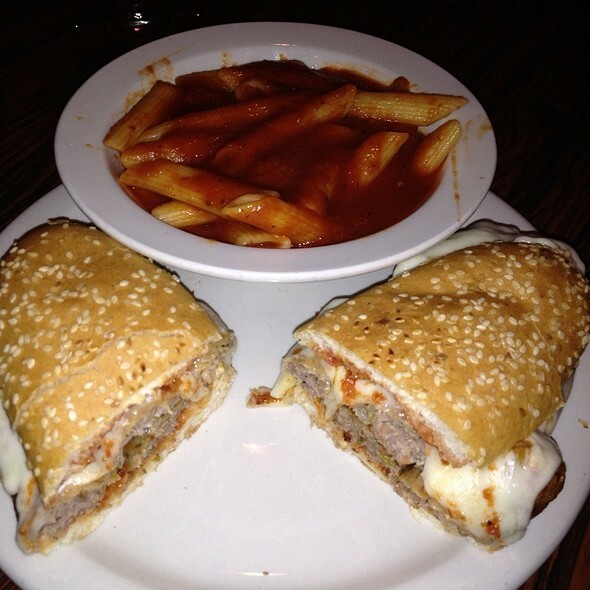 Italian good done right! Everything was great. Made us feel so welcome and food was outstanding. We had a long wait for our food (over an hour), but our waiter warned us beforehand that there was a huge party come in ahead of us. They also gave us a free dessert for our long wait. The food was good and a huge portion. I had enough for two more meals after.